Mid-market private equity firm Carpediem Capital has invested $4 million (Rs 27 crore) in Sindhuja Microcredit's Series A round of funding to mark its first bet on a micro-lender. Sindhuja Microcredit provides access to financial services to bottom-of-the-pyramid households in rural regions across Bihar, Uttar Pradesh and Jharkhand. The company will use the capital to increase its footprint in existing states, enter new territories and to upgrade its technology, it said in a statement. “We look forward to leveraging the experience of the Carpediem team to further strengthen our commitment to inclusive growth,” said Abhisheka Kumar, managing director at Sindhuja Microcredit. Sindhuja Microcredit was founded in 2018 by Kumar, an alumnus of St Xavier’s College, Kolkata, and Malkit Didyala, an alumnus of Institute of Rural Management, Gujarat. The duo had both previously worked at Utkarsh Small Finance Bank Ltd and ICICI Bank. Currently, the company operates 23 branches, with over 28,977 active customers. Since the company’s primary focus is to provide financial assistance to women entrepreneurs in rural India, 90% of Sindhuja’s branches are in the countryside, the statement said. “We see a clear growth trajectory for Sindhuja Microcredit given the attractive demographics of the rural markets in which it is a leader,” said Abhishek Sharman, MD at Carpediem Capital. Investment banking firm Vidura Capital acted as the financial adviser to Sindhuja Microcredit for this transaction. The homegrown PE firm was founded in 2014 by Sharman, Arvind Nair and Hithendra Ramachandran, all former executives from India Equity Partners. It marked the first close of its debut mid-market fund, Carpediem Capital Partners Fund I, at Rs 75 crore in 2015. It had raised the bulk of the target corpus by the middle of 2016. Its most recent investment was in January this year, when it invested $3.5 million (Rs 24 crore) in virtual reality-based interior design and contracting firm Flipspaces. Some its other bets include online fashion jewellery brand Sukkhi Online Pvt. Ltd, retail chain stores Nysaa Retail Pvt. Ltd, medical devices company Collateral Medical, quick service restaurant Biryani Blues, sauce maker Adinath Agro Processed Foods Pvt. Ltd and repair services and refurbishment startup Gadgetwood. 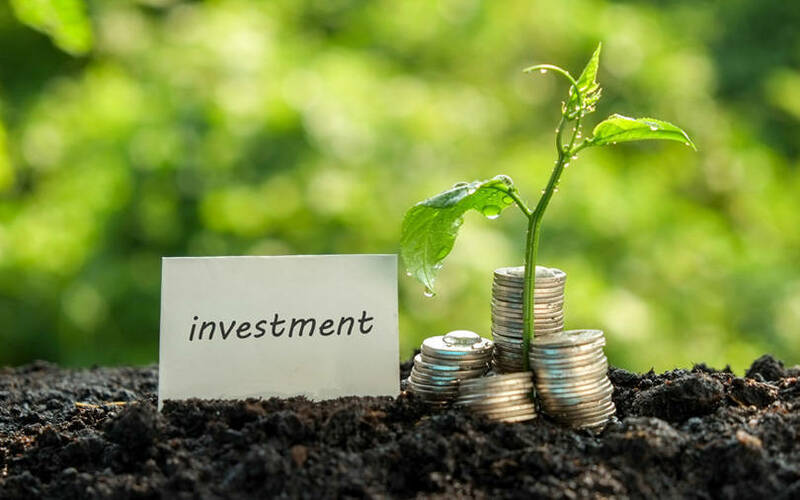 A number of microfinance companies have attracted interest from PE as well as other institutional investors over the past few months. In February this year, rural-focussed microfinance institution Annapurna Finance Pvt. Ltd secured Rs 137 crore ($19.1 million then) in equity funding from multilateral lender Asian Development Bank (ADB). In December 2018, US-headquartered PE giant Warburg Pincus led a Rs 520-crore (around $75 million then) investment round in Fusion Microfinance. In November 2018, Jaipur-based Kogta Financial (India) Ltd raised Rs 154 crore ($22 million) in a funding round led by Morgan Stanley Private Equity Asia. Around the same time, Switzerland-based impact investor BlueOrchard Finance put in Rs 72 crore ($10 million then) in non-banking financial company Aye Finance. In the same month, PE firm True North acquired a 17.4% stake for Rs 168.6 crore ($23.5 million then) in NBFC Fedbank Financial Services Ltd.
A report by industry body Microfinance Institutions Network (MFIN) found that the sector’s loan portfolio grew 43% from a year earlier to Rs 1,66,284 crore during the October-December 2018 quarter.